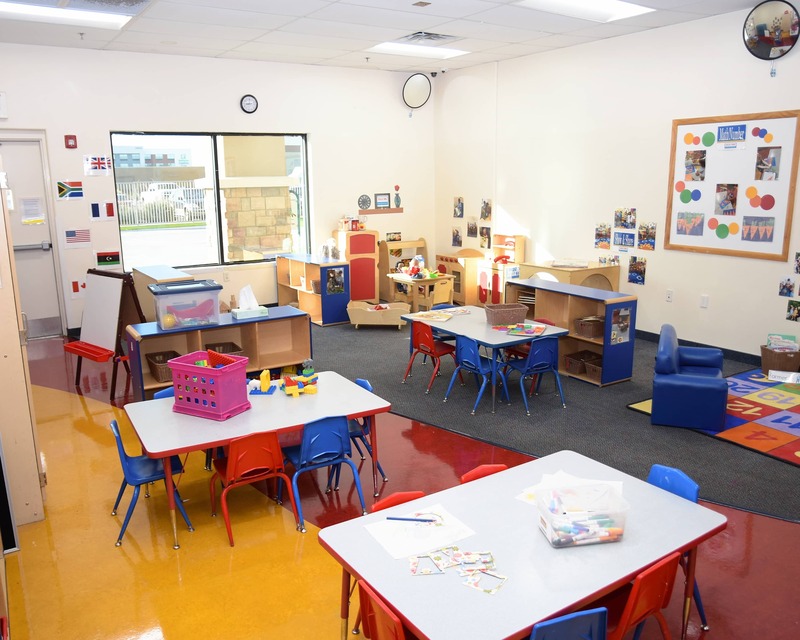 Welcome to Tutor Time educational daycare and preschool in Phoenix, AZ! My name is Julie and I am the director. 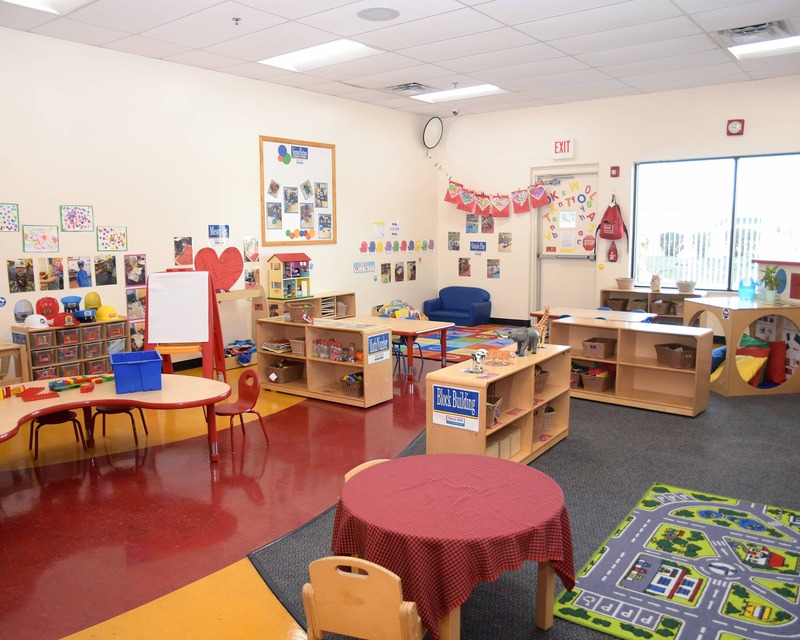 I have an extensive background in early childhood education and over 10 years of experience in child care management. 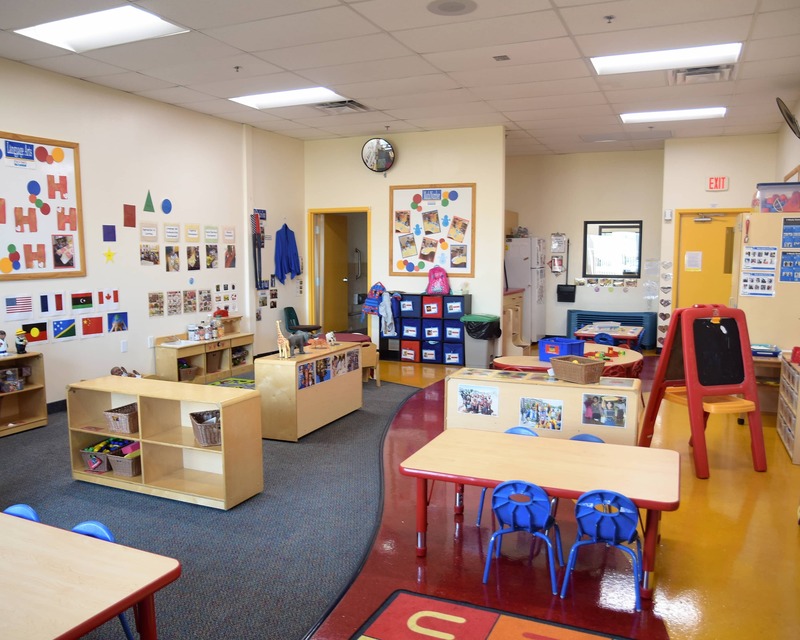 We offer the best Infant Care, Preschool, Pre-Kindergarten, Junior Kindergarten and School-Age programs in the area. 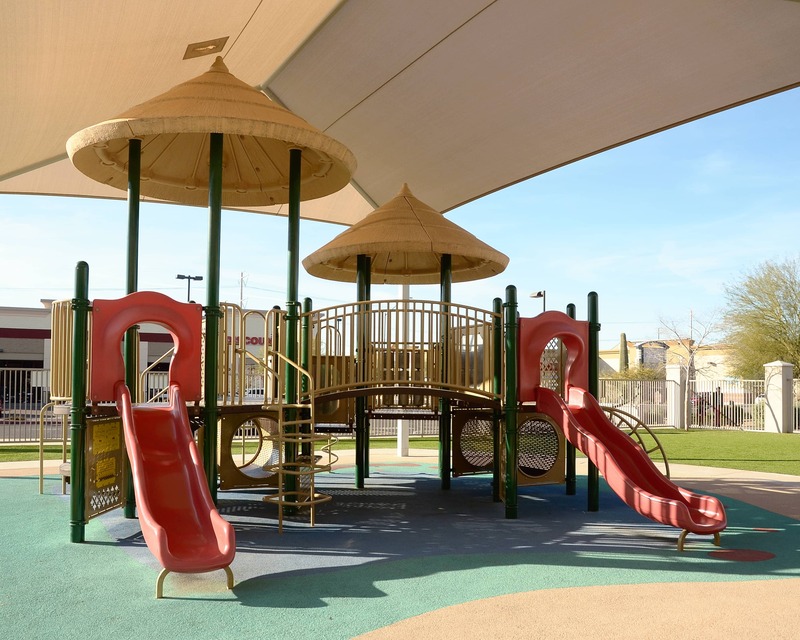 We are proud to serve the following communities: Tramonto, Sonoran Hills, Dynamite Mountain Ranch, Norterra, Stetson Hills, Fire Side and Happy Valley! We currently provide transportation to and from Norterra Canyon Elementary. We have new technology in our School-Age classroom. These enhancements include iPads featuring apps to create art, music and videos, tripods for movie making, robots for coding, a new gaming system and more! 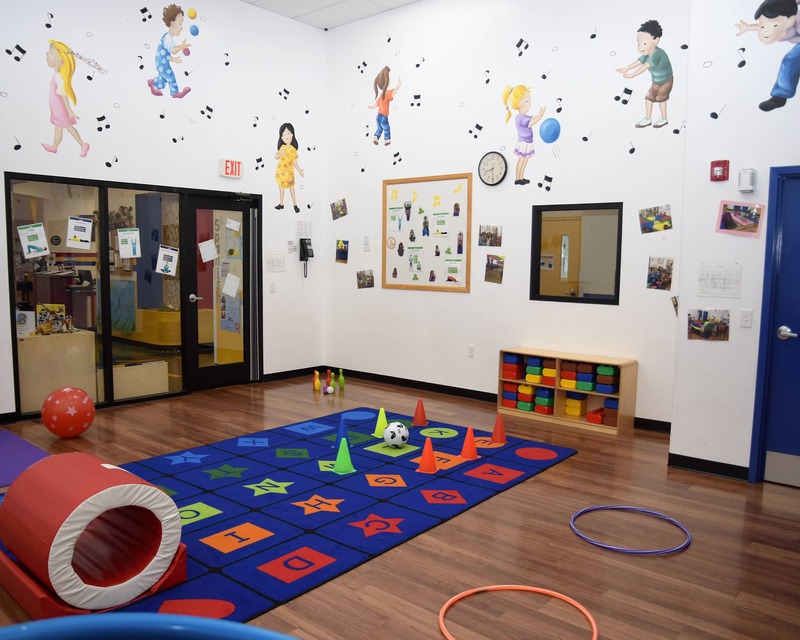 My teachers and I have more than 120 years of experience working in early childhood and we take pride in presenting North Phoenix with the highest caliber of care and education. We work together with First Things First of Arizona to ensure our teachers have access to the best resources available and we have a three star rating! 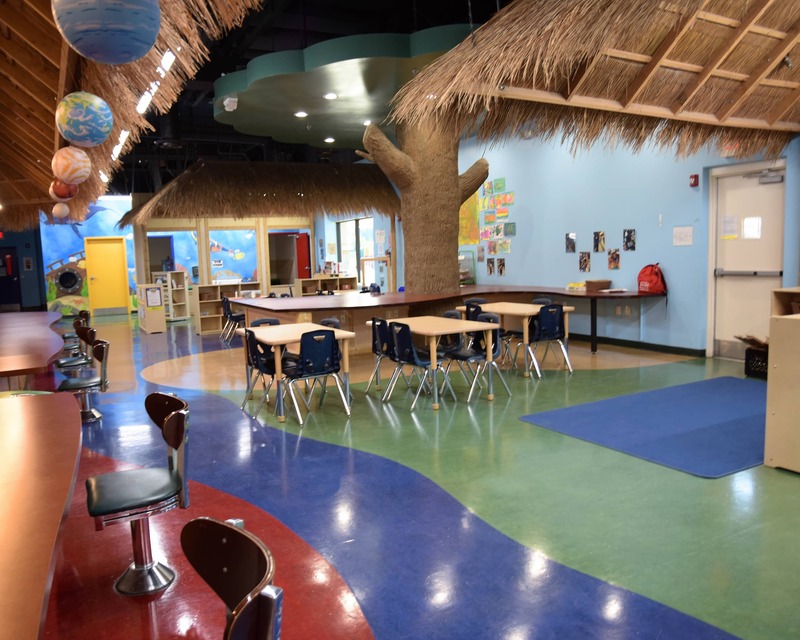 We are also proud to be a NECPA-accredited center! We have monthly events where our parents can come together, build relationships with one another and have fun with their children! Our school has an open-door policy and we urge parents to come in at any time. 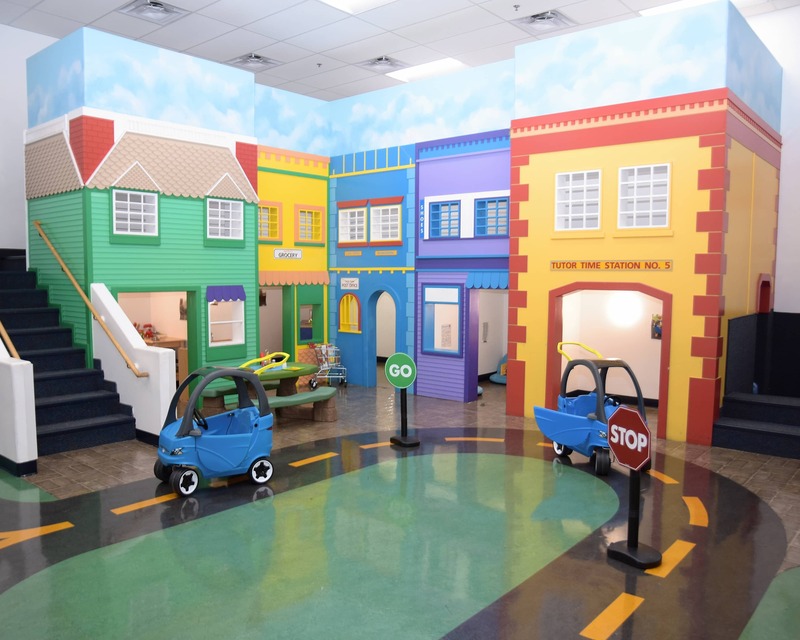 Call us and schedule a tour to see why our Tutor Time in North Phoenix, AZ is the premier early childhood education provider. I have been in early childhood education for many years and every day I look forward to helping our children grow. Our staff wants the best for all the children in our care and they promote a happy, healthy, safe and educational environment throughout the school. I have over 11 years of early childhood education experience and I have been at this Tutor Time since 2016. I enjoy spending time with my husband and school-age son and watching football. I love working with our children to grow and learn!